Dust Deputy / Oneida Air Systems Inc.
1×8 pine. See photo in attached Lumberjocks.com link. The cone is made of thick polypropylene plastic with the hose connections tapered so that hoses easily fit. I dislike those tapered connections. Standard 2-1/2 connectors work much better for me. I would probably be happier with mine if I just cut off the tapered connectors and glued on some real fittings. I put a wide elastic band on the taper so that the hose seats onto that. It gives a better seal and holds the hose fairly well. I’m also happy with this cyclone. When I purchased the Dust Deputy i opted for the 10 gallon container system. 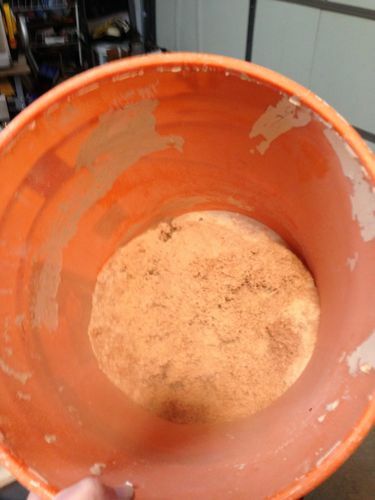 I couldn’t believe how much saw dust and fine dust it kept out of my Shop Vac. 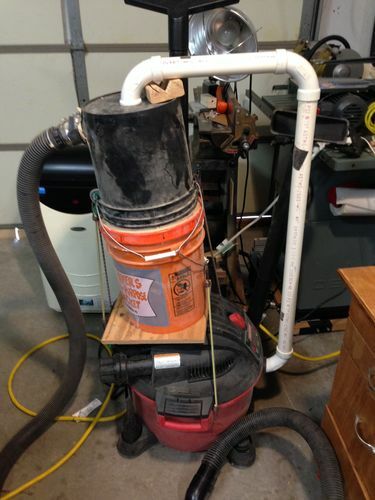 I have a small work shop and have set the shop vac and the Dust Deputy on a cart with swivel wheels. It works great. I very please with the operation and quality of the device. I’ve found that the cyclone shape is unnecessary. 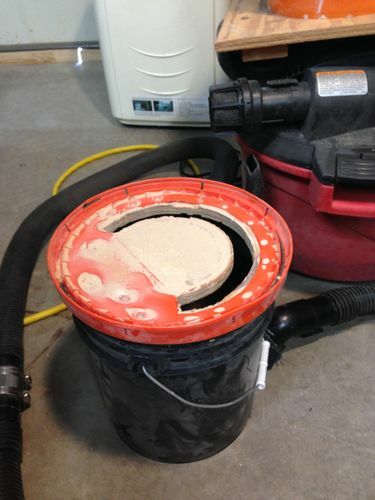 As an experiment, I built dust a separator out of a home depot bucket with an inverted smaller bucket from the Home Depot paint department on top and I have the same experience described in this review. It cost me less than $10. The only time that I have to clean or empty the shop vac is when I forget to empty the dust collector and it gets too full. 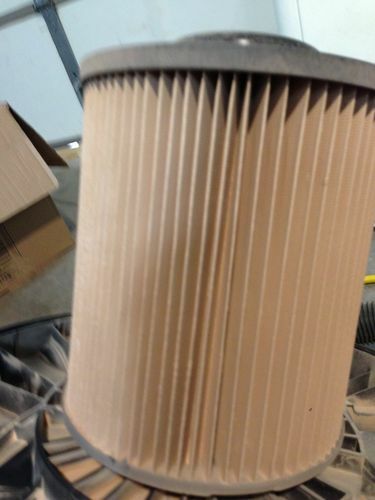 Sometimes a little very fine dust winds up in the filter but this only happens over several months and several bucket loads. I simply cut a Thien baffle in the HD bucket lid and used bungee cords to hold the inverted small bucket down to the HD Bucket. I cut a hole in the center of the bottom (inverted to the top) of the small bucket to insert the hose to the (Craftsman) shop vac and a small rectangular hole on the side to insert the shop vac crevice tool as the inlet. 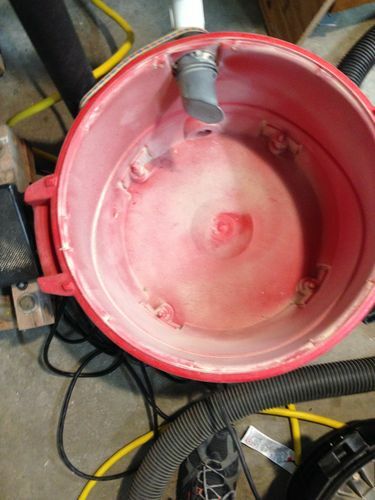 The crevice tool entered at an angle so that the air/dust coming in spirals around and down the small bucket. I later found a slightly larger and heavier duty bucket at a garage sale for $1 and replaced the paint bucket. I added a 45 Degree angle PVC fitting for the inlet. I also cut a new Thien baffle out of some old scrap plywood. Frankly, I am not sure that the baffle is necessary but I have not experimented without it. I also used some old PVC that I salvaged from other projects to run from separator to vac. I’ve probably spent about $25 on non-scrap parts (hose clamps and other PVC parts). The whole thing sits on top of my vac so it moves as a unit. It ain’t pretty but works great.